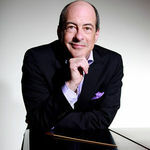 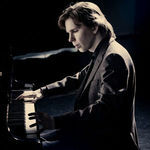 News | Juho Pohjonen | Kirshbaum Associates Inc.
Pianist enthralls audiences across the United States. 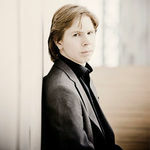 Pohjonen plays Ravel's Piano Concerto in G Major, May 4 & 7. 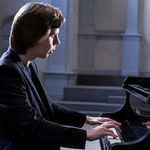 Young artists receive positive marks from critics across the country. 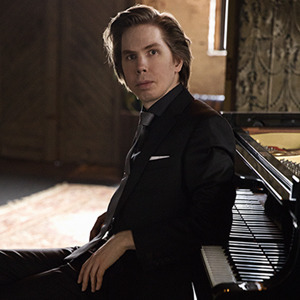 Recorded live in Helsinki, October 19, 2016. 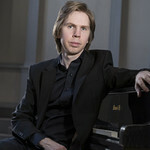 Leads featured pianist, Juho Pohjonen. 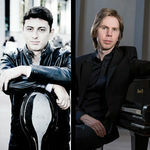 Program includes Beethoven, Debussy, and Chopin.